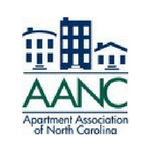 The Certified Apartment Portfolio Supervisor (CAPS) credential course was developed for Regional/District Managers, Maintenance Directors, Mid-Upper Level Management, Marketing Directors and those aspiring to move to that level. Industry experience requirement is either CAM, ARM, RAM with 2 years of apartment management experience OR a Property Supervisor with 2 years of multi-site experience. No money in the budget? TAA is now accepting 2018 CAPS Scholarship Applications. The application is available here. The deadline to submit an application is Tuesday, June 19, 2018. Register online by clicking "Registration Options" above or download the registration form here! 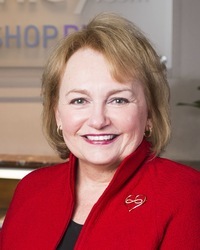 Alexandra (Alex) Jackiw, CPM, CAPS, President of Milhaus Management, is Past Chairman of the Board for NAA and an Assistant Professor at Ball State University in the Residential Property Management program. Alex is also a licensed real estate broker and holds the Certified Property Manager (CPM®) and Certified Apartment Portfolio Supervisor CAPS® Credentials and has a Masters Degree in Education.